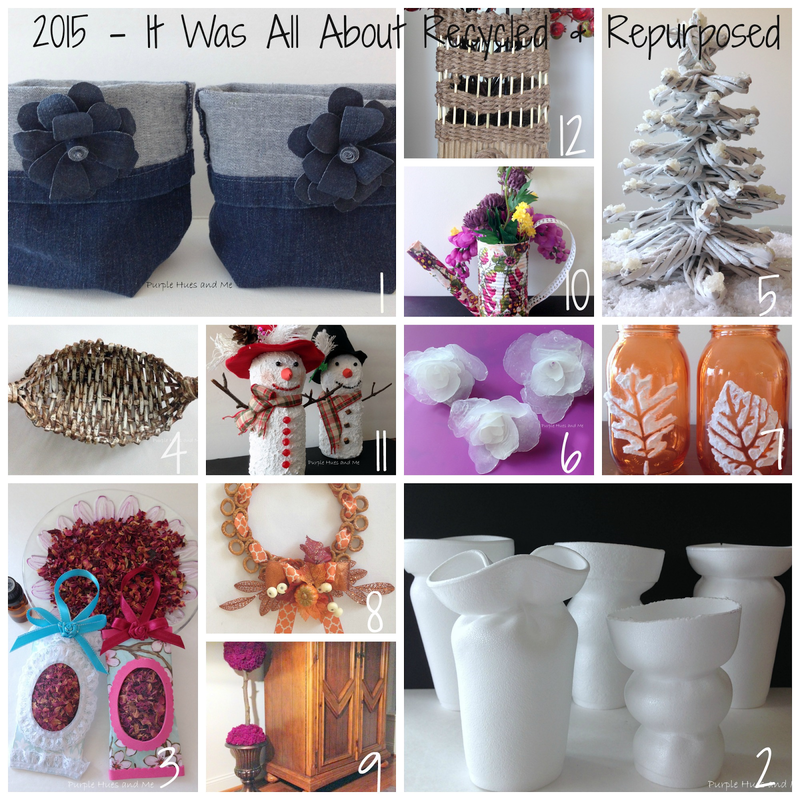 It's not surprising that my most viewed craft projects of 2015 were all recycled and repurposed items. Who doesn't love re-using unwanted items when you can recycle or repurpose them into something beautiful and loved! 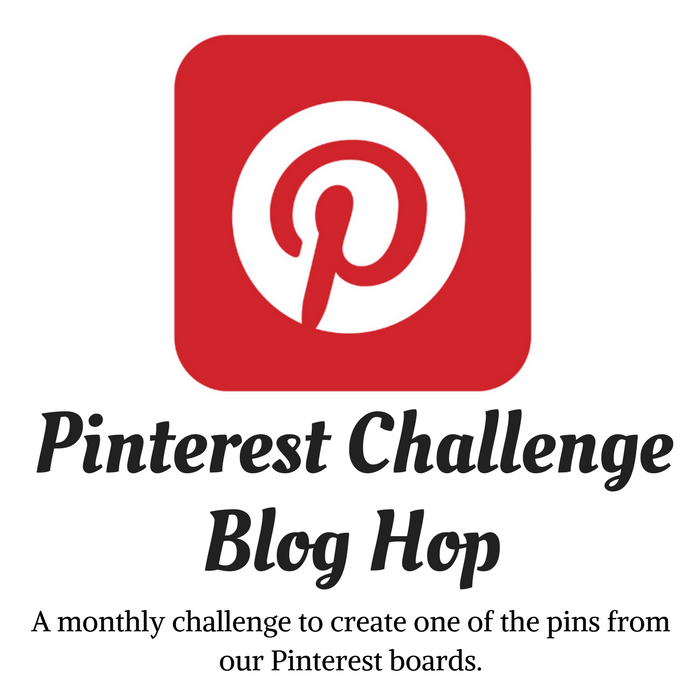 Enjoy re-visiting these projects and see how you can be inspired to recycle/repurpose and make your own! And looking back to 2014, the majority of my most viewed and favorites were recycled projects, too - you can see here! As we say "Goodbye" to 2015 and "Hello" to 2016, I want to thank everyone, including this wonderful community of creative bloggers, for your support, encouragement and interest in my crafting adventures! some totally awesome crafts Gail! pinned this so I can make some :) the vases are totally neat, not sure how i missed that one! 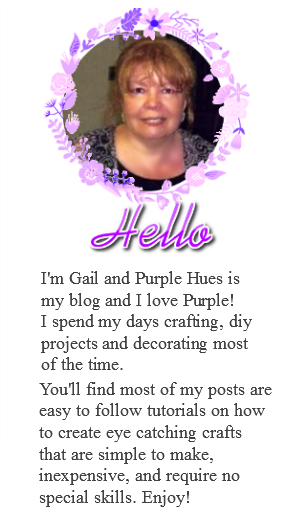 A fan of all your projects Gail. 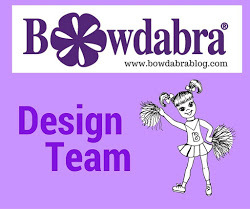 Wishing you a fabulous and crafty 2016!! Love looking back at all your amazing creations, you are sooo talented! Happy New Years Gail!!! You have shared some amazing projects. I look forward to seeing what you create this year. I hope 2016 is great too!